Very satisfied with the T1. As a builder, it's the phone I was looking for! All in all a good solid phone. A few hick ups with the mobile data says it's 3G or 4G and running fine but doesn't load a website. Other than that no issues. 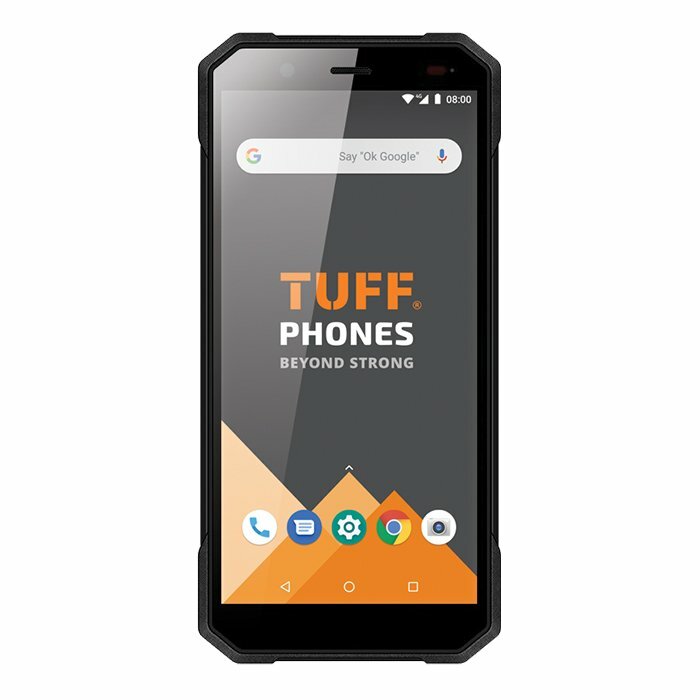 The TUFF T1 is the tough smartphone the construction and agriculture industry has been waiting for. Combining the sleek beauty and performance of a high-end smartphone with the ruggedness of a tough phone. The device features an internal aluminium-titanium alloy frame offering an unrivalled strength to the handset. 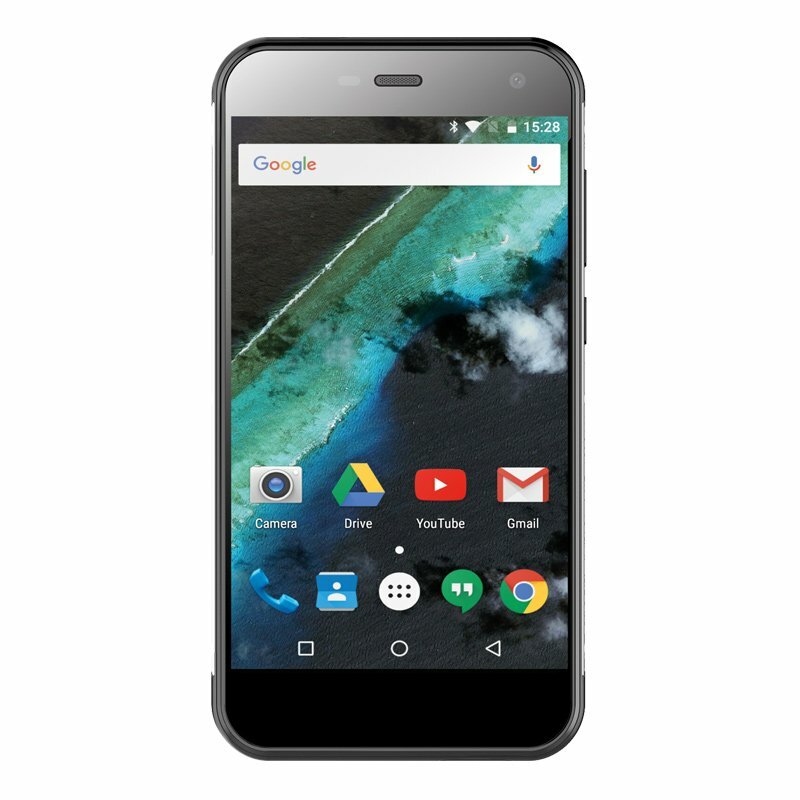 Due to this alloy frame the T1 has managed to shed any unnecessary bulk; thus retaining the compact size of many popular smartphones currently on the market. Crafted from aluminium, hardened rubber and combined with a Gorilla Glass 4 screen this MIL-STD 810G certified handset is drop-proof from heights of up to 1.5M. The handset is also fully waterproof and dust proof thanks to its IP68 rating. A 5" Sharp IGZO display offers a fantastic visual experience boasting great viewing angles, vivid colour representation, and at 500 nits luminance this screen is easy to view when used outdoors in bright, sunlit environments. Beating at the heart of this device you'll find a powerful 1.5GHz quad-core MediaTek 6737T processor which comes paired with 3GB RAM - perfect for multitasking or running demanding applications. This handset also offers Dual-SIM capabilities, accepting up to two Nano SIMs, or alternatively one Nano SIM and one Micro SD card. There's 32GB internal storage which is expandable via Micro SD Card. This will ensure that the device remains responsive, smooth and offers somewhere you can keep your music, movies and other entertainment. Running on Android 6.0 (Marshmallow) the TUFF T1 offers spectacular power management thanks to the inclusion of Android Doze. When your device is at rest, Doze automatically puts your T1 handset into a sleep state - meaning no more unnecessary battery drain from unused apps. Doze, paired with a hefty 3000 mAh battery means that you'll easily see more than a full days' use out of the handset under normal usage conditions; enabling you to work your phone smarter, not harder. The TUFF T1 offers excellent camera performance thanks to one of Sony's best CMOS sensors. This 13MP camera serves up fast autofocus and super sharp image quality thanks to the use of Phase Detection Autofocus (PDAF). You'll also find a powerful LED flash for illuminating shots taken in darker environments. The device also features a 5MP front facing 'selfie' camera - useful for video calls and taking group shots aided by the use of the screen. 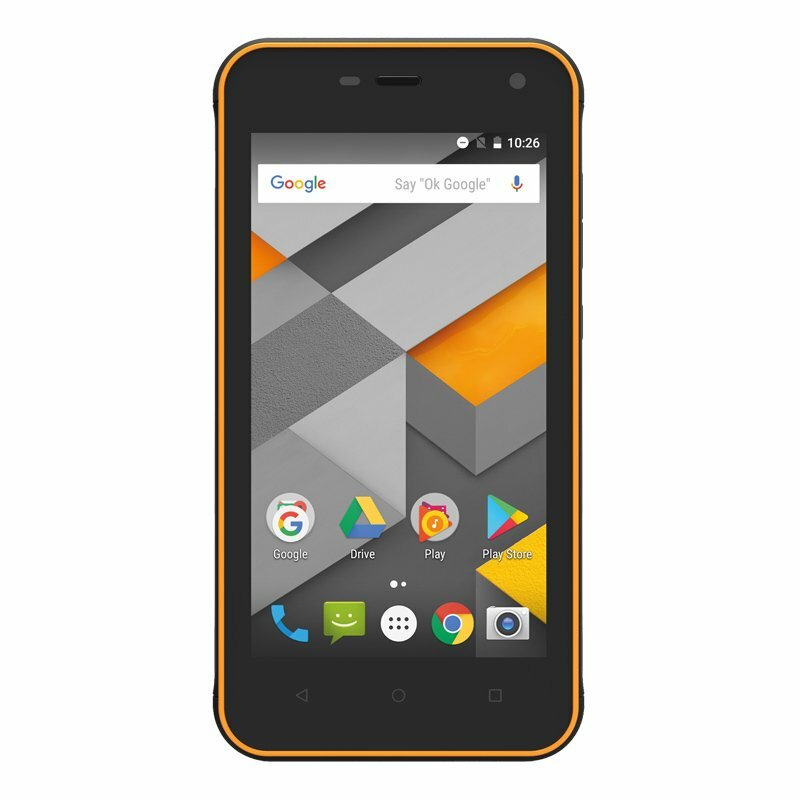 The T1 isn't your ordinary everyday toughphone. Thanks to its robust construction it's designed to be used on a building site and outdoors in challenging environments, however this handset is not out of place in the boardroom either or when out for dinner with friends and family. When the device looks this good others wont even realise you're using a ruggedised phone.